Gurit has been transforming and adapting in the changing composites industry. Backed by a strong wind energy market, now is its time to shine. Gurit is a global supplier of composite materials, engineering services, tooling equipment, and select parts and systems that has overcome a few setbacks to emerge as a leader in the composite industry. “We have been able to master these challenges and exited a very difficult period about two years ago. Continuous support from our investors and the Board, the dedication of our staff, the expertise of our colleagues in IT, and Gurit’s appetite for innovation, have really driven us in the right direction. Now we know we are doing the right things, I think that is pivotal for us,” says Rudolf. 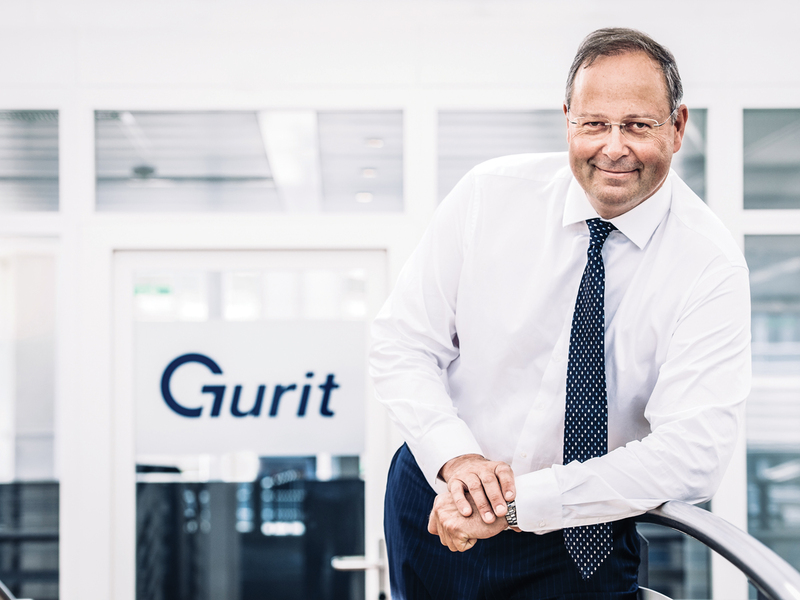 Looking forward, Rudolf is confident of Gurit’s growth in several key areas: wind energy, marine, aerospace, and automotive. To achieve this, Gurit’s strategy is to place customers at the centre of everything the business does. Protecting the natural environment as a priority is important to Gurit and the company is serious about its commitment to minimising its impact on the environment. Gurit’s products are important to the success of a global push towards utilising renewable sources of energy, including wind and ocean energy. The unique properties of Gurit’s lightweight and high-stability products contribute to energy efficiency, especially in transport and marine applications. Creating these products challenges Gurit to ensure the whole process is focused on sustainability. Taking a long-term perspective, it prioritises the use of natural resources and raw materials and is proactive about minimising the consumption of resources through reduction, re-use and recycling.